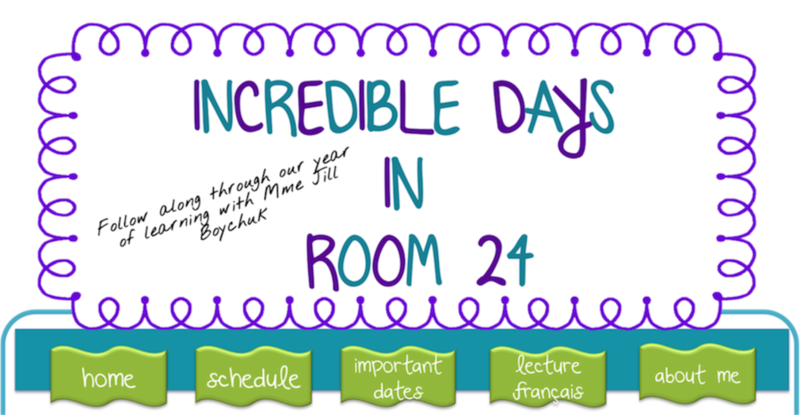 Incredible Days in Room 24: THIS WEEK! This week we spent some time teaching our Kinder Buddies how to play card games, it was so much fun. 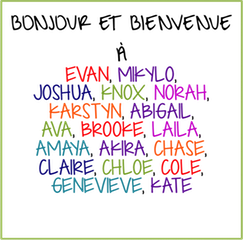 We love being with our Kinder Buddies.